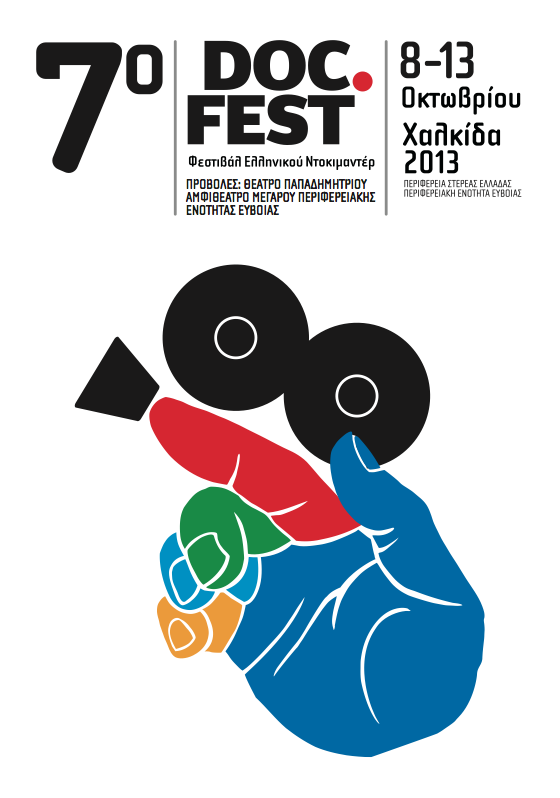 ‘Café-Finovo’ won the first prize for best short (under 60′) documentary at the 7th Greek Documentary FIlm Festival Docfest 2013! ‘Café-Finovo’ is nominated for best Student film at the 20th ASTRA FILM FESTIVAL! ‘Café-Finovo’ is an official selection at the 17th International Documentary Film Festival CINEMA OFF 2013 in Poznan, Poland!